Grander Music on the Lifestyles show seen on Sundays on the 24 Seven Channel. 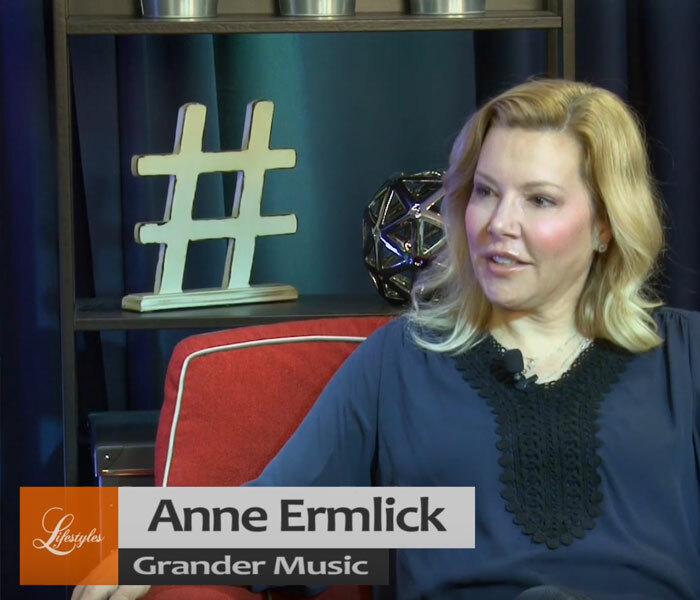 This is an interview conducted by Charlene Sloan with Annie Ermlick from Grander Music on the Lifestyles show seen on Sundays on the 24 Seven Channel. In the interview, Annie provides a brief description of Grander Music. She also talks about our upcoming concert and one of our sponsors Krazy K9 that was involved in our Dog Contest. Click here.